Dr Douglas is the senior partner at the practice. She qualified from Birmingham in 1983 having followed a long line of doctors stretching back to the early 1900s. She joined the practice in 1990 and is part-time with particular interests in diabetes, heart disease and child health. She is a member of Oxfordshire’s County wide Local Medical Committee which represents all local GPs. Working Hours: Monday, Wednesday and Thursday PM. 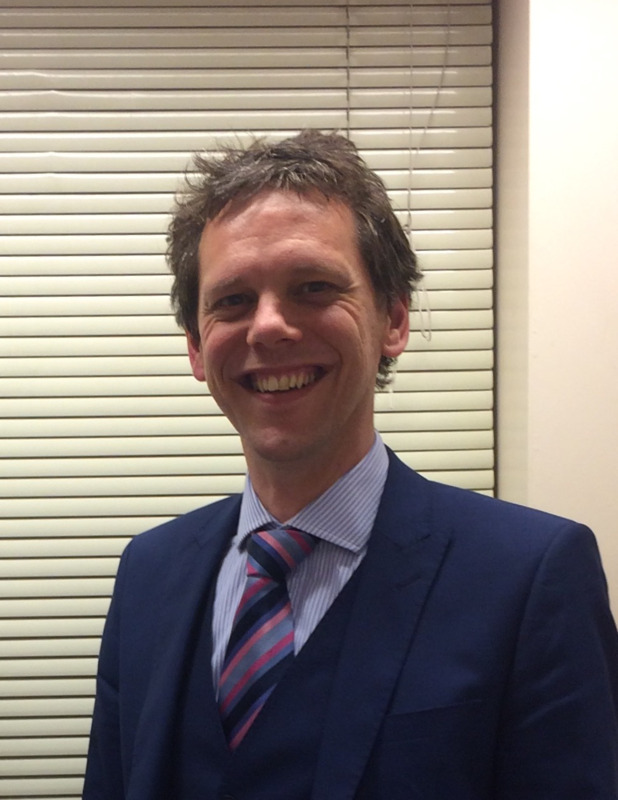 Dr Bartholomew joined the practice as a partner in 1993 having qualified from Dundee in 1983. As well as his training in General Practice he had also worked overseas in India and Kenya and trained in anaesthetics and acupuncture. His interests in the practice are in the areas of hypertension, Chronic Lung Disease and Prescribing.He believes in the traditional values of General Practice with its emphasis on providing continuing care to its patients in a local setting. He is married with two daughters and when not in the practice enjoys sailing, skiing and generally keeping active with his family. He can usually be seen in the summer behind the wheel of his faithful 50 year old MG.
Dr Cartwright qualified in medicine in 1986 having trained in London. He has worked in hospitals as far flung as Botswana and New Zealand, becoming a GP in Oxford and settling in Faringdon in 1993 as a partner in the practice. He is the author of three books on general practice and is the lead partner for medical research at the practice. His specialist interests are in heart disease and stroke, although he follows the tradition of a broad knowledge base essential in family practice. His passion is triathlon, having competed for the Great Britain team in 2011. Kerrin joined the Practice in August 2012 and became a partner in 2017. He trained in Oxford University and then Bart's and the Royal London Medical School, graduating in 2004. He spent time working overseas in Australia and New Zealand and then joined the GP training scheme in Gloucestershire. He has a particular interest in paediatrics and is currently studying for a diploma in this area. He also has interests in heart disease and mental health problems. Outside of work he enjoys outdoor sports, wine tasting, travel, and spending time with his young family. Rob joined the practice following the merger with the Fernhill practice in 2015, becoming a partner in 2017. He trained at the University of Wales Medical School based in Cardiff, graduating in 1999. He worked as a surgical trainee and then in orthopaedics before transferring to general practice. He completed his GP training scheme in the Rhonda Valley. He has interest in medical education and musculoskeletal medicine. Rob is also the IT lead for the practice. Outside of the practice he enjoys cycling and spending time with his family. Jane joined the practice in 2010. She qualified in Cardiff in 1995 and completed her General Practice training in London. She then worked for a year in Australia before taking on a Partnership in London. Since moving to Oxford and starting a family she has been working part-time.She is married to an IT Consultant and has three young boys who go to school locally. Anne Joined the practice in September 2015, having recently moved from South Wales. She studied medicine in Cardiff, graduating in 2003 and completing her GP training in hospitals and GP practices in South Wales. She also spent 2 years working as a GP in Melbourne, Australia. Anne enjoys all aspects of general practice and is particularly interested in women's and children's health. Outside of work Anne enjoys keeping fit, theatre, travel, renovating her house in Witney, and spending time with her husband and infant son. Vanessa qualified in 1997 having studied at Oxford University and St. Georges Medical School. She has been working as a GP in the Oxford area since 2000. She joined the practice in 2007 and became a Partner in 2018. Vanessa enjoys all areas of general practice. She also enjoys teaching and is a college tutor at Oxford University. In her free time, she enjoys playing the flute in a local orchestra and has previously played with the European Doctors’ Orchestra. Dr Mackenzie joined the practice in September 2005. She qualified in 1998 from Southampton medical school and then did further training in Cheltenham hospital. She has been locuming in the local area for many years. Dr Mackenzie is working one day a week at the practice. Tim joined the practice in 2010. He qualified in London in 1993 and completed his General Practice training in Oxford. He then worked as a volunteer doctor for 3 years in Burma and Ethiopia for Medecins Sans Frontieres/MSF. He has special interests in travel medicine, infectious diseases and child health. He is married to a Burmese doctor and has one young son. Dr Victoria Glover joined us in June last year, after maternity leave. She has a diploma in family planning and paediatrics, and admits to enjoying a glass of red wine, chocolate and a good laugh - though not all at the same time! Dr Glover has taken over Dr Lawrence's patients. Working hours: Tuesdays and Wednesdays. Working Hours are: Tuesday, Wednesday, Thursday and Friday AM. Our practice nurses offer a wide range of services including advice and health care for asthma, contraception, diabetes and hypertension. They also remove stitches, change surgical dressings, give injections, advise on travel immunisation, administer wound management, deal with some minor injuries and syringe ears. They vaccinate babies and children and advise on many aspects of your health. The nurses are supported by a small team of healthcare assistants and phlebotomists. Our practice nurses are highly skilled and experienced and have specialised in many aspects of care. Please let the receptionist know what you would like to see the nurse about, so that she can make sure that you get an appointment with the appropriate nurse and for the appropriate length of time. Appointments with the nurses can be arranged by telephoning us on 01367 242388. 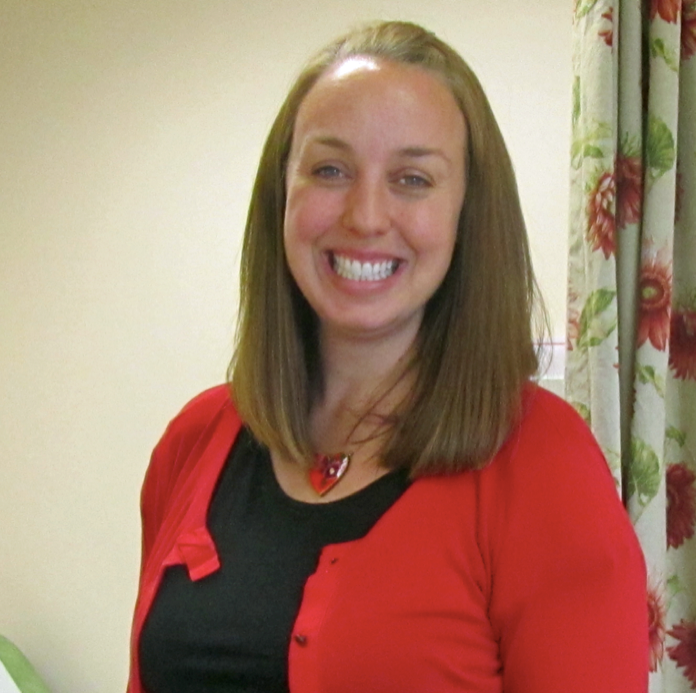 Becky joined the surgery as a practice nurse in 2004. She qualified as a Registered General Nurse in 1998 and initially worked on a ward specialising in medicine and coronary care. During this time she also completed her degree in acute and critical care. In 2001 Becky moved to Reading and became involved in intermediate care, completing several courses in wound care, diabetes and team management, before relocating closer to home. Since joining the practice she has continued her development in asthma, cytology and family planning and research. Becky's interests outside work include travel, photography and wildlife and she has two young boys who also keep her busy. Louise qualified as a Registered General Nurse from the Bristol Royal Infirmary in 1989. Following this training she worked in intensive care and coronary care for 3 years before moving into general practice. Louise has been working locally as a practice nurse for the past 15 years and has a special interest in diabetes. She has undertaken several courses in diabetes and successfully completed the Diploma in the Management of Diabetes in General Practice. She is married with 2 children and enjoys spending time with her family and friends, going on holidays, cycling, badminton and making jewellery. The management of the practice is carried out by the Chief Executive Officer and the Practice Manager. We also have a team of non-clinical staff, including Patient Services, Administrative Assistants, Dispensary Manager, Dispensers and Cleaners. Two midwives (employed by John Radcliffe hospital/Oxfordshire Health) are in Faringdon on Tuesdays and Wednesdays. A midwife will contact you to arrange a first appointment at about 10/12 weeks and explain what will happen. At this time you can elect to go to Oxford, Swindon or Wantage (unless it's a 1st child) for delivery. To register your pregnancy and arrange your initial appointment with the midwife, you will need an appointment with a GP. District nurses help the housebound to keep well and help avoid return or admission to hospital. They carry out blood checks, change dressings, administer morphine, deal with catheters and care for those nearing the end of their life. If you need this service you will need to be referred so please contact the practice to speak to a GP. They are employed by Oxford Health. These services cannot be booked by the patient and will require a referral from a GP. Please contact the practice to make an appointment with a GP if you feel you need to access either of the above.